Local Computer Repair? Same Day, Call Us Now! 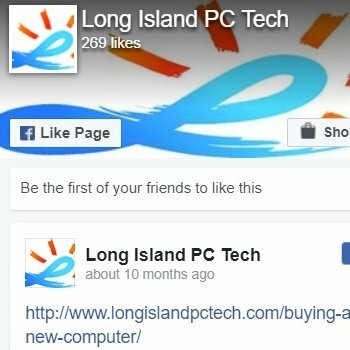 Looking for Local Computer Repair Service on Long Island? We are affordable, fast, local, and we guarantee you 100% satisfaction! Our local computer repair issues are performed on-site, at our lab or remotely. Contact us now to fix your computer. 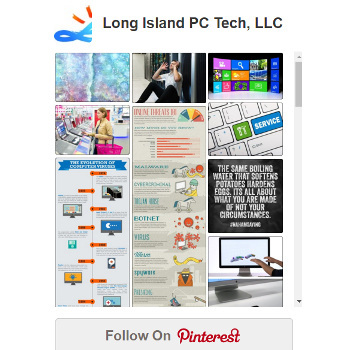 We, at Long Island PC Techs, consider the computer repair service like detective work :). There are different stages that we go through for computer repair, and it can be a fascinating process! We troubleshoot your computer as if it is ours. We show you our technique, and we explain with simple analogies what your computer issue is and how we fix it. We do not use tech jargon. 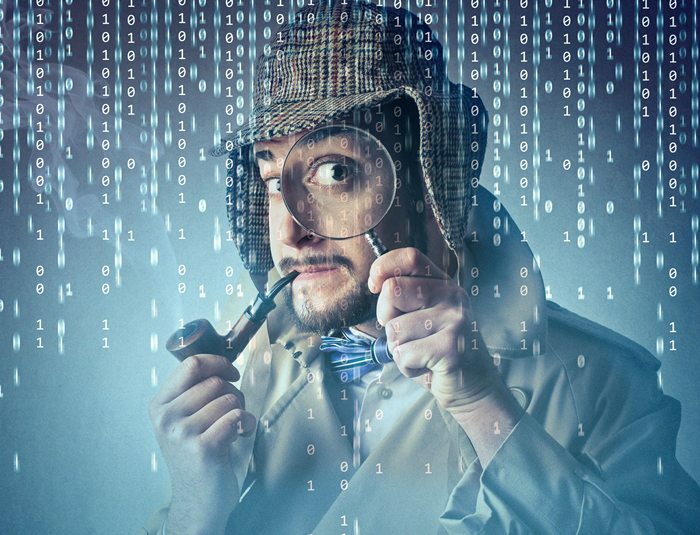 For most software issues, we do not apply a diagnostic fee versus the $90 the competition charges you. We charge $79 only for certain hardware problems. Our local computer repair is performed on-site unless we need to replace a part in which case scenario, we can have your computer repaired and ready on the same day (exceptions might apply). Our local computer repair operation is lightning fast, and it will offer you lasting, reliable results. We ask our clients to be cooperative and follow our strict recommendations. Pesky Adware and malware will compromise your computer’s operating system, your data and even some of the hardware components. Although we receive a high number of local computer repair calls, we manage to handle all cases on the same day! We are dedicated and passionate, and we love to help people. Contact us now to schedule your appointment. If you do not need us today, call to reserve your slot in advance. This will guarantee you a spot. Visit our HOMEPAGE. Check out our local Computer Repair Recommendations Too.